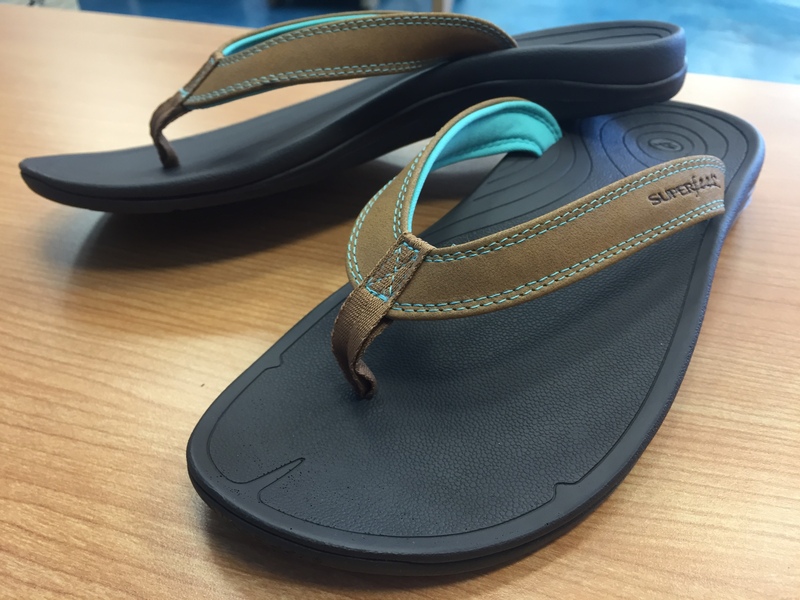 Superfeet has just come out with their own brand of sandals just in time for summer! They are super comfortable and super supportive which ordinary sandals don't offer. They are perfect for post run recovery or casual wear and fit my foot perfectly. I love the color and the versatility of this sandal!